The world has seen some great politicians, who have transformed their respective regions and countries and have helped their people. 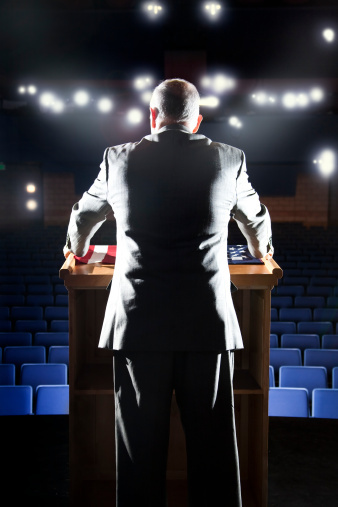 There have been a few names that have had great influence on nations they have served. Some of the names that come to the mind are Nelson Mandela, Abraham Lincoln, Mahatma Gandhi and Vladimir Lenin. These names have been responsible for leading their countries or regions from the front and they have been hugely popular, at least with their own people. A prime example of this is Adolf Hitler, who was very popular with the Germans. 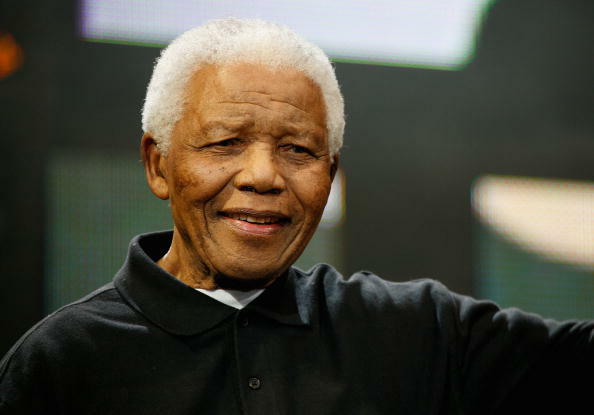 Nelson Mandela was born on 18 July, 1918, in Mvezo, South Africa. 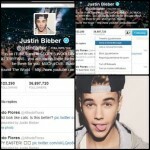 He is surely one of the most influential leaders of all time. He was primarily responsible for ending racial prejudices in South Africa and also served jail-time during his campaign for justice. 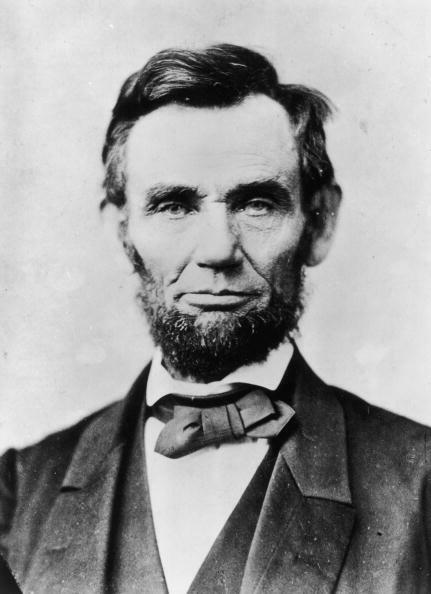 Lincoln was born on February 12, 1809, in Hodgenville, Kentucky, United States. He is said to be responsible for abolishing slavery in the United States when he was president. He led the country in the civil war crisis and was also responsible for considerable developments in his era. 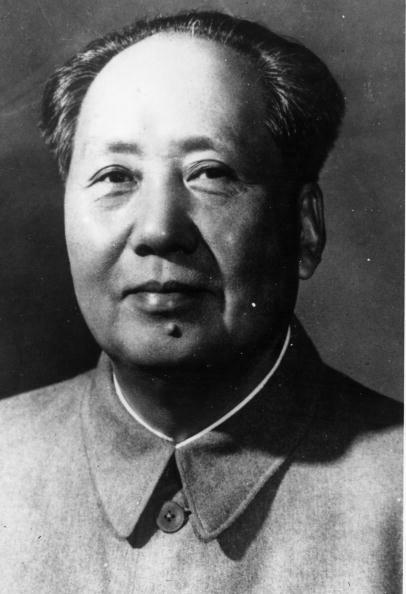 Mao Zedong was born on December 26, 1893, in Shaoshan, Hunan, China. Although Zedong was considered a tyrant ruler, he was responsible for laying down the foundation for the People’s Republic of China. Zedong understood the problems of the people and had a huge influence on them. The German leader was born on April 20, 1889, in Austria-Hungary. 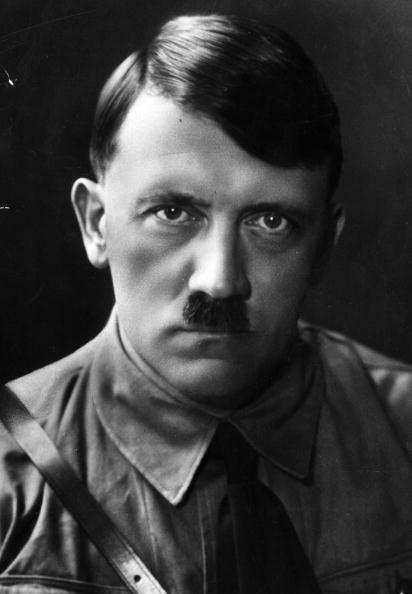 Hitler dominated Europe in the early years of his reign and conquered much of the continent during this period. He was also responsible for the death of over 50 million people in the region. 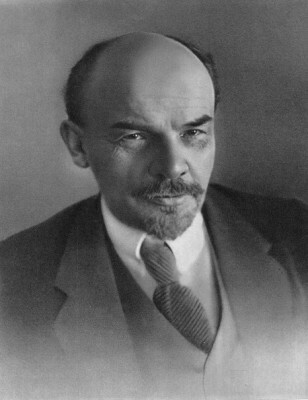 Vladimir Lenin was born on April 22, 1870, in Simbirsk, Russia. Lenin was responsible for bringing the socialist rule in Russia and he is said to have brought the revolution in the country. Russia became the world’s only socialist state at that time after Lenin brought the October revolution. 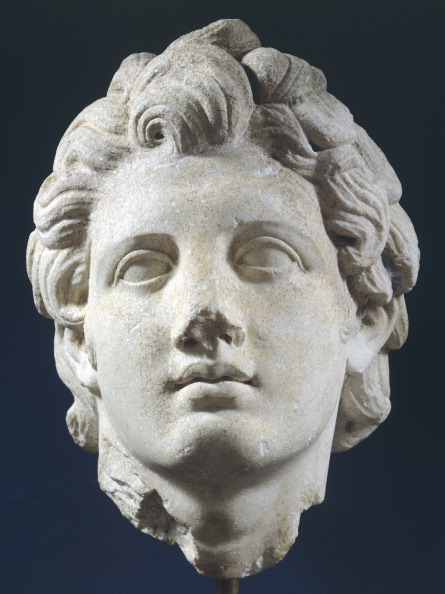 Alexander was born in July, 356 BC, in Pella, Macedon. He was probably the most successful conqueror of his time. He never lost a battle in his life and created a huge empire during his rule. Mahatma Gandhi was born on October 2, 1869, in Gujrat, India. 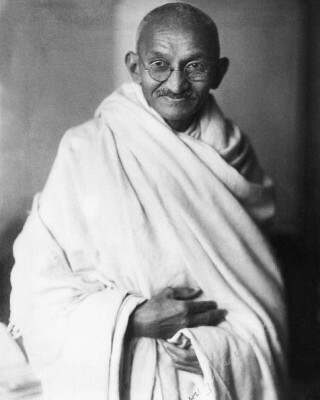 Gandhi played a vital role in the struggle that eventually led to Indian independence from the British rule. He was a promoter of non-violence and unarmed protests against the rule. 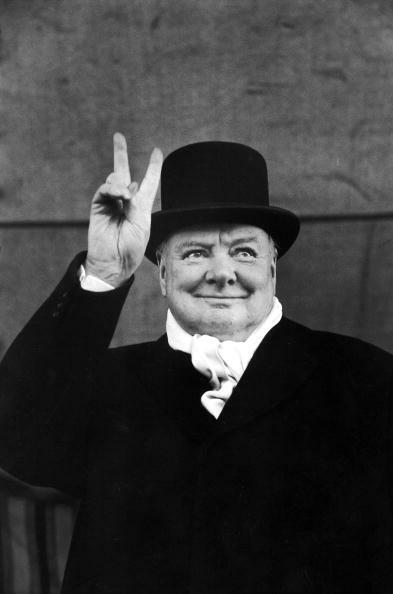 Winston Churchill was born on November 30, 1874, in Woodstock, England. Churchill was part of British politics for over 50 years and served as the Prime Minister of the region two times. Fidel castro was born on August 13, 1926, in Biran, Cuba. 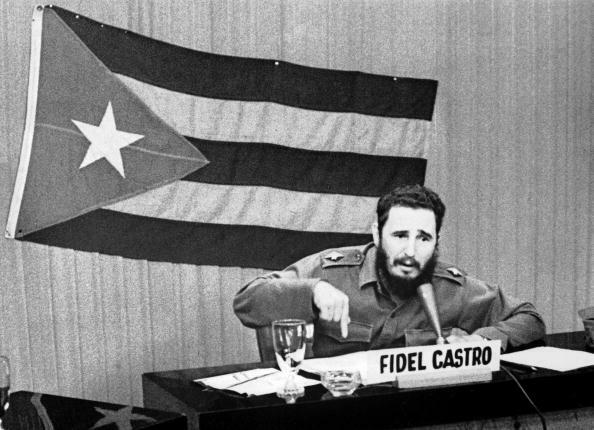 Castro served as the Prime Minister of Cuba from the year 1959 to 1976 and as the President from 1976 to 2008. George Washington was born on February 22, 1732, in Westmoreland, Virginia, British America. 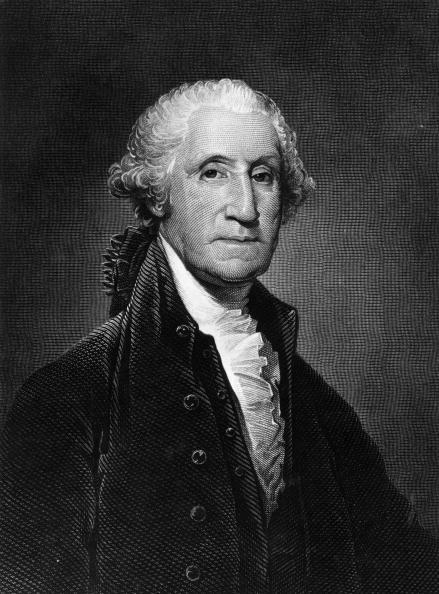 Washington was the first president of the United States and remained in office for eight years. He formed the constitution and the cabinet system in the country.